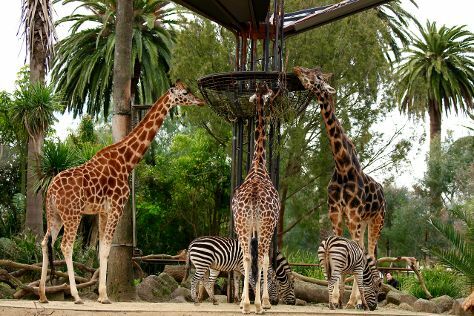 You'll visit kid-friendly attractions like Melbourne Zoo and Melbourne Museum. Change things up with a short trip to Werribee Open Range Zoo in Werribee (about 42 minutes away). Dedicate the 10th (Mon) to wine at some of the top wineries in the area. Spend the 8th (Sat) wandering through the wild on a nature and wildlife tour. There's lots more to do: admire the natural beauty at Royal Botanic Gardens, enjoy unforgettable views with a balloon tour, savor the flavors at Food & Drink, and steep yourself in history at Old Melbourne Gaol. To find traveler tips, where to stay, other places to visit, and other tourist information, go to the Melbourne trip itinerary tool . If you are flying in from Singapore, the closest major airport is Melbourne International Airport. June in Melbourne sees daily highs of 16°C and lows of 6°C at night. Wrap up your sightseeing on the 11th (Tue) early enough to travel back home.